Gather information about prospects by seeing what interests them on your site and emails as well as easily capture information about them through web forms, surveys, and more – all while working in Microsoft’s customer relationship management system (CRM). What’s included in Marketing Automation with Microsoft Dynamics? Microsoft Dynamics email marketing is an intuitive experience that allows you to create and send bulk HTML emails with all send, open, click, and bounce data reporting at the mailing (aggregate) and individual level. Build multi-channel, automated campaigns using an easy drag-and-drop interface. 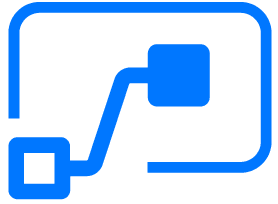 Quickly create nurture (drip) marketing campaigns, sales engagement campaigns, new customer onboarding and retention campaigns, and much more. Marketing Automation integrations with GoToWebinar, WebEx, Eventbrite and Cvent bring event, registration and attendee information automatically into Microsoft Dynamics CRM. Easily track which contacts or leads are registering for and attending your events all in one place. Capture and identify new prospects with web content forms. 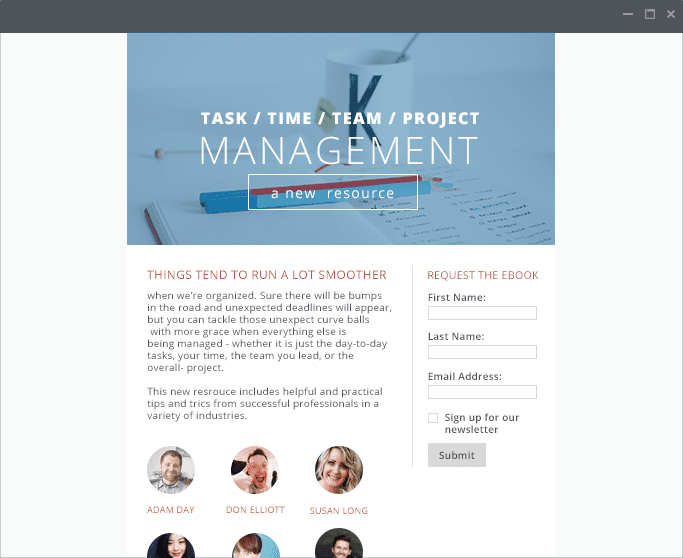 Use easy to create web forms with our drag-and-drop designer. All of the data the visitor submits on the form is linked to their CRM record, and lead or contact records can be created for visitors who are not already in your CRM. Link your emails, web visits, page views, and form captures directly to CRM campaign records. Utilise the Power BI content packs to visualise marketing data in Power BI. 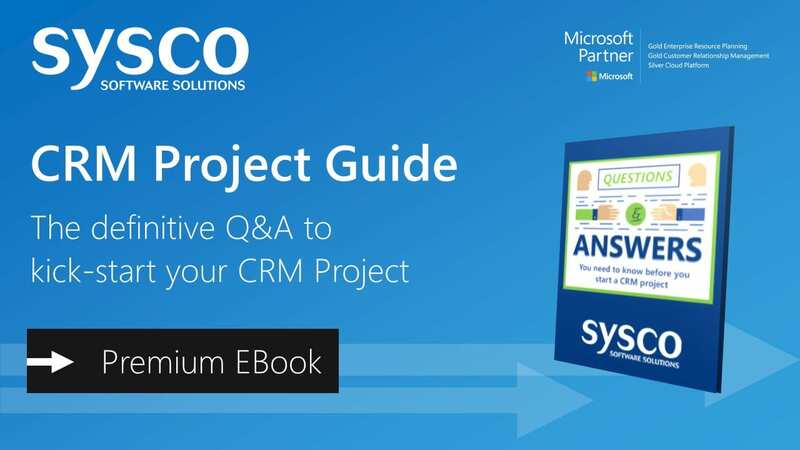 Easily create surveys with Microsoft Dynamics 365. Surveys can be emailed to leads, contacts and accounts, and may even be linked to case records. 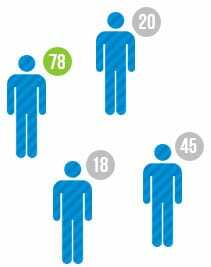 When a respondent completes a survey, all the data the visitor submits is linked to their CRM record. Discover interested prospects through web intelligence. Want to know what a specific prospective customer has viewed on your site before making the opening call? Discover who is interested in your products and services because you will see the actual web activity of anonymous and identified visitors on your website. Automate lead selection based on engagement. 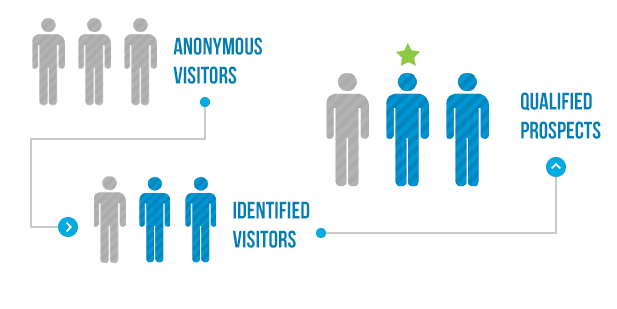 Track individual visitor activity on your website, each visitor accumulates a score based on his or her visits, page views, and more. Scoring is based on default values you set, meaning that you may score certain pages higher or lower based on their importance in showing visitor intent. Create Landing Pages without the need for HTML. Automatically track all of the visits to your landing page, just like any other page on your website. 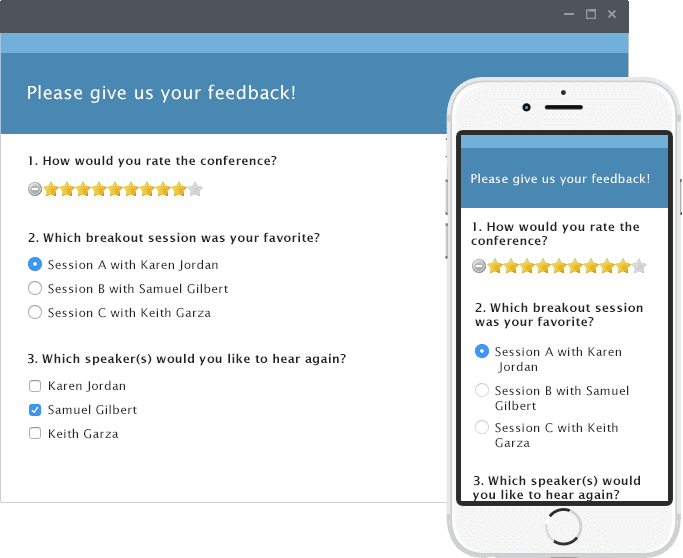 You can also embed forms and surveys in the landing page to create interactive marketing campaigns. Reach prospects via SMS (Text) Messaging. SMS messaging allows you to send text messages in bulk and from Microsoft Dynamics CRM workflow. 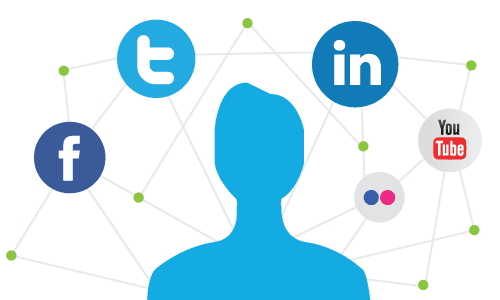 Connect with your customers and leads on social media. Tap into the power of social media – right from within Dynamics 365! These tools help make social an integrated part of your marketing, sales and customer service initiatives.